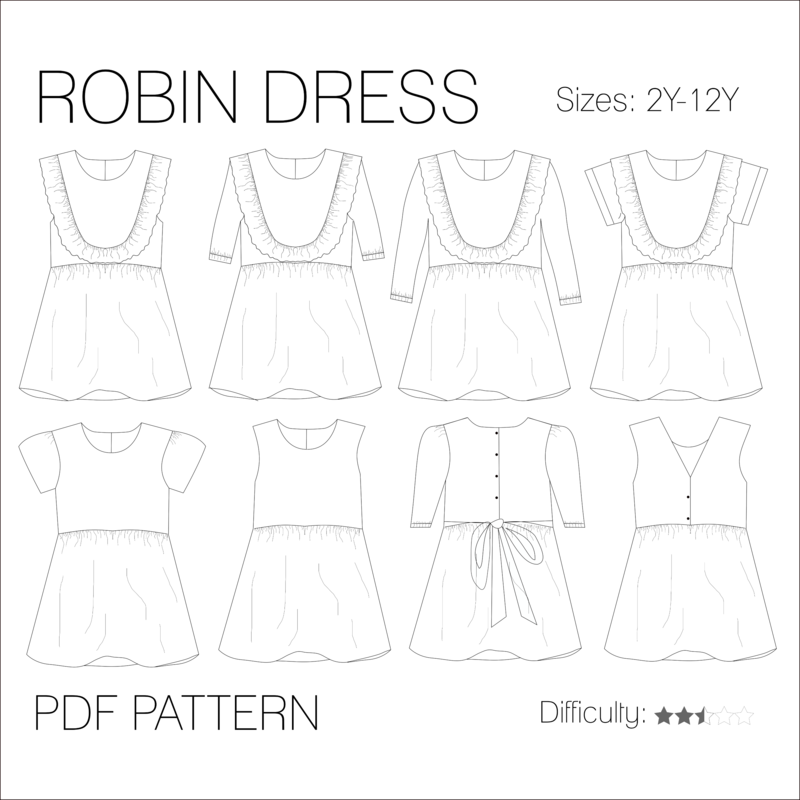 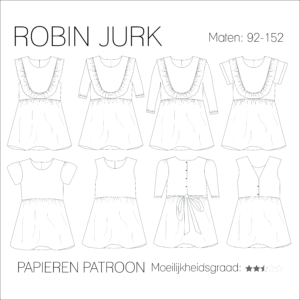 This manual contains an extensive tutorial that will guide you step by step through the creation process of the Robindress. 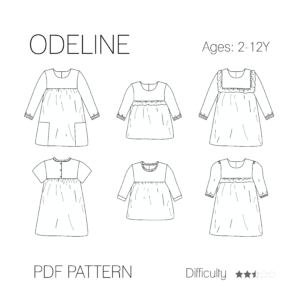 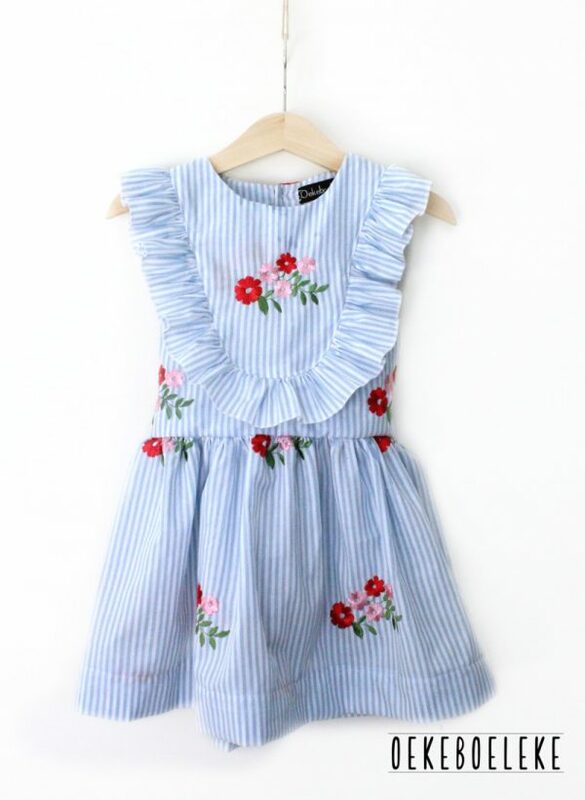 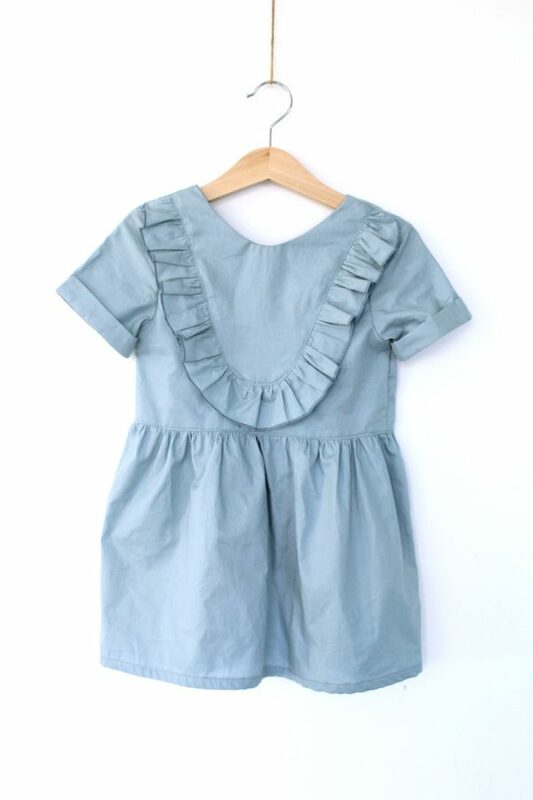 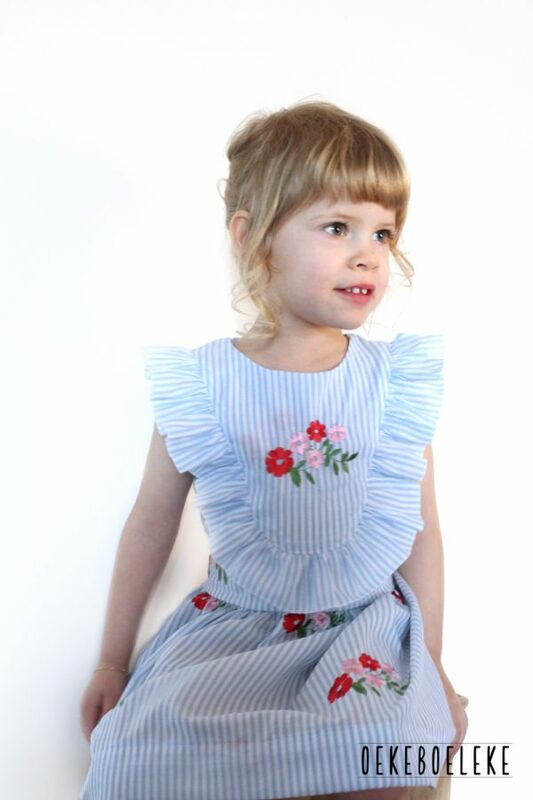 This makes the dress suitable for both beginners and more experienced ones. 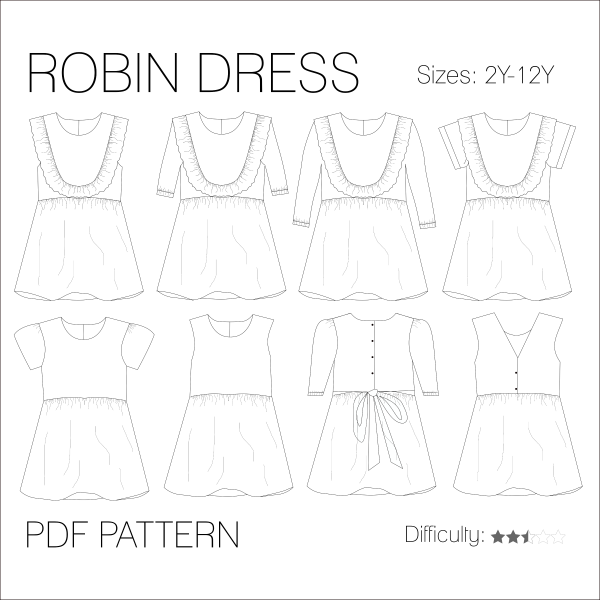 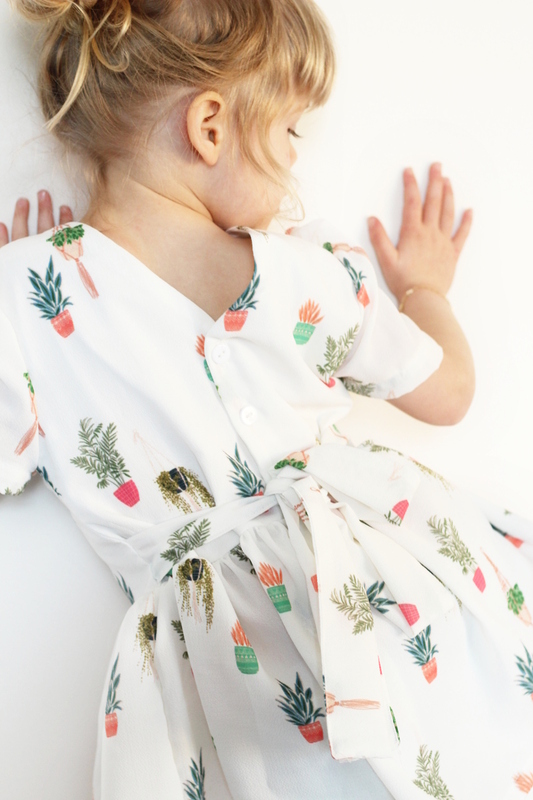 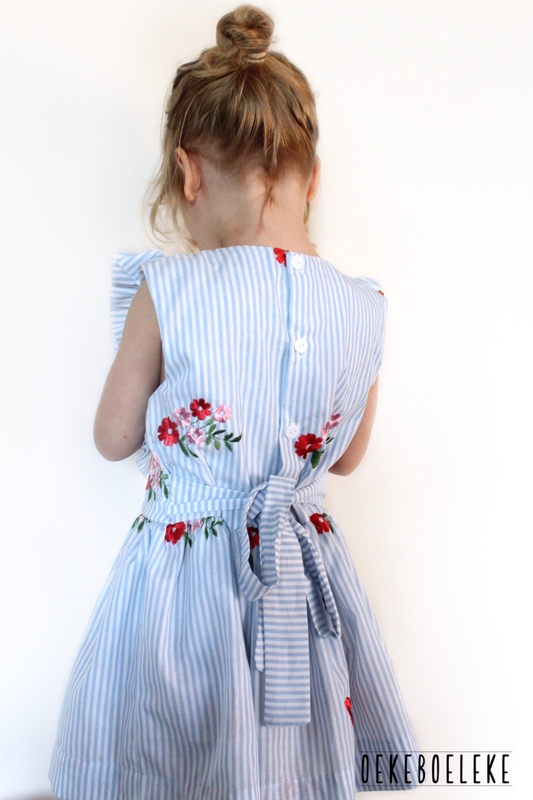 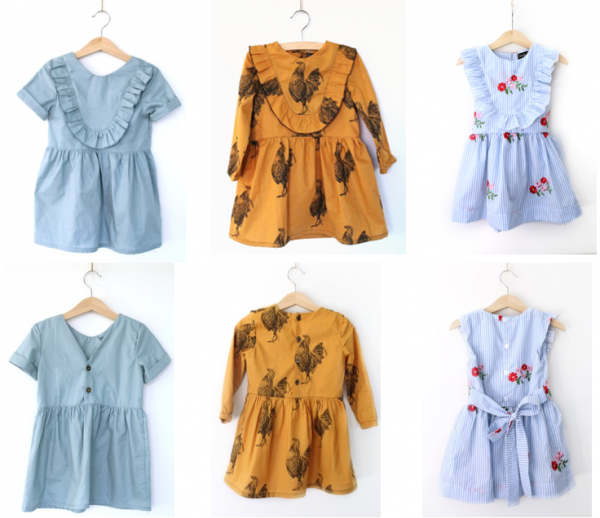 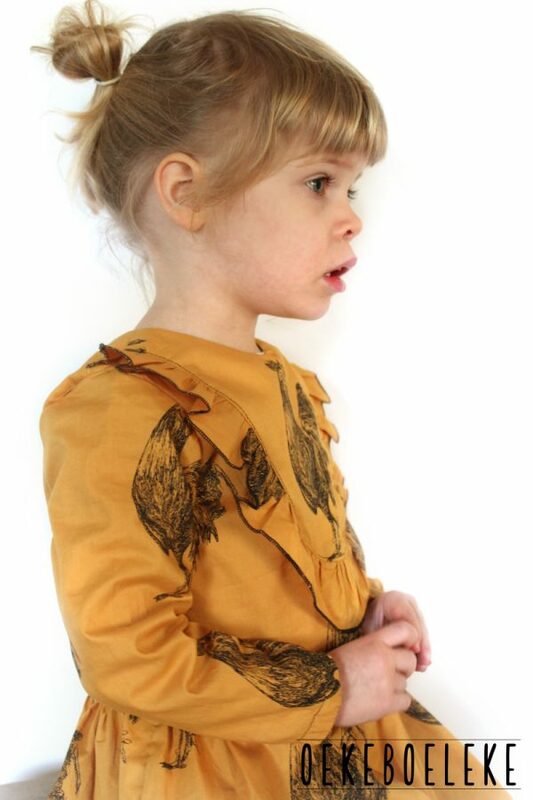 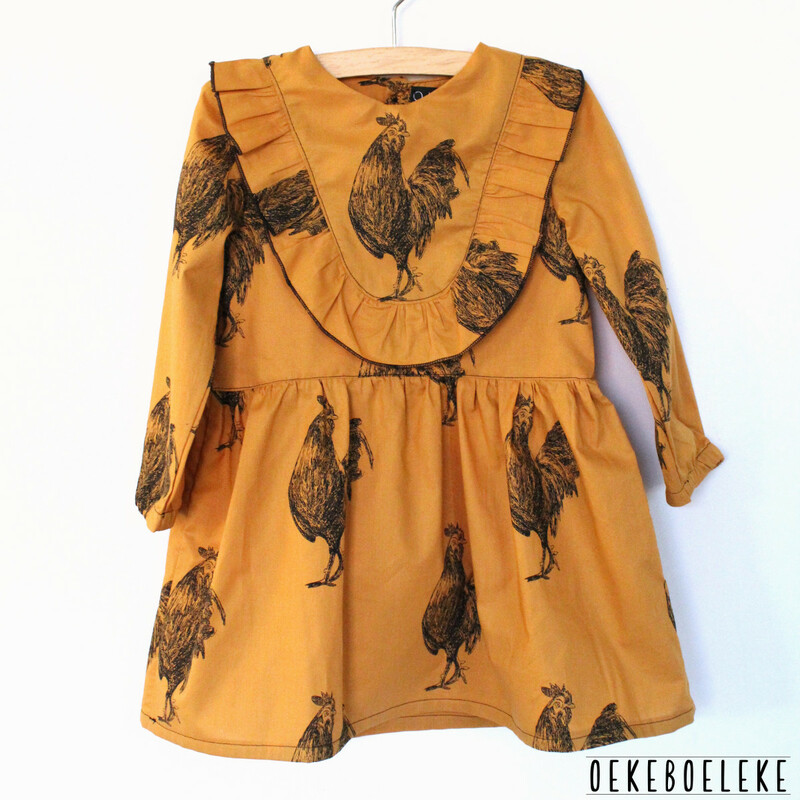 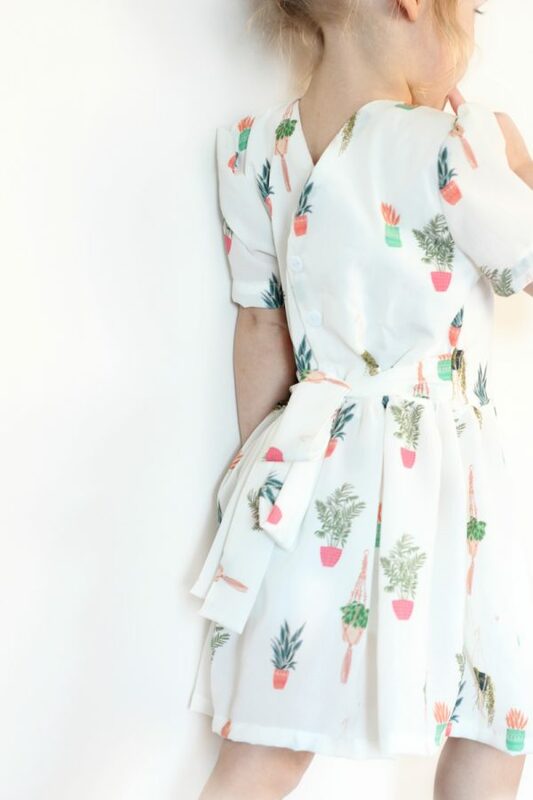 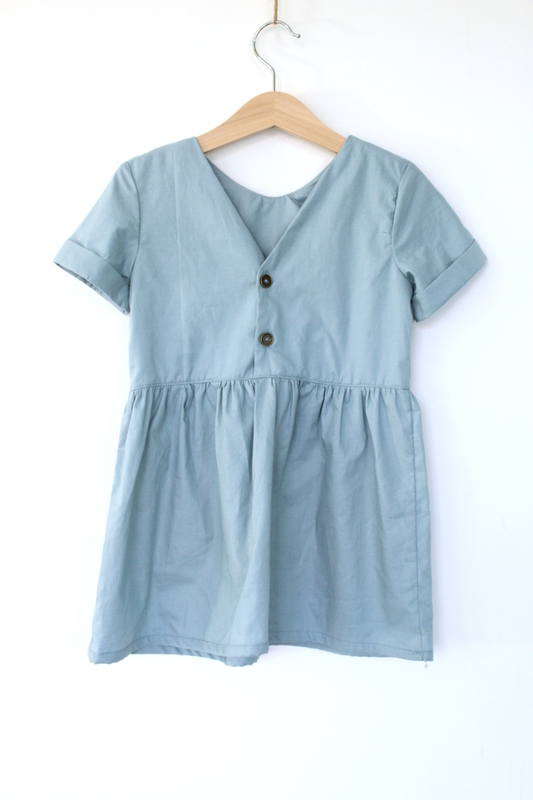 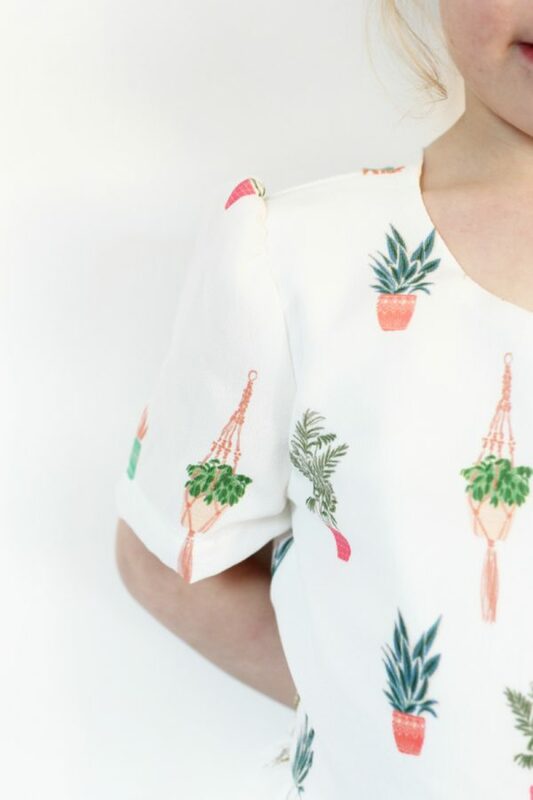 The Robindress is a dress that can be worn throughout the seasons. 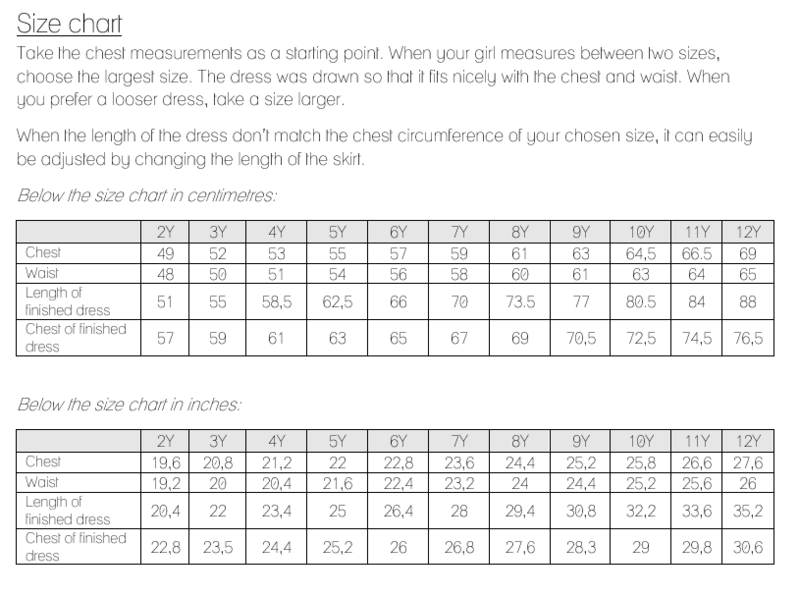 There is a large variation in sleeves which makes it possible to make both fresh summer dresses and warm winter dresses.